It is pathetic of you to just complain about the hike of gasoline price. It is shameful to use some mysterious gadgets that claim the improvement of fuel economy by attaching to a fuel line. Putting additive and chemical bottles could work a little, but I’m sure that you can’t feel you are saving gas money. I used to be one of those who are just whining about recent gas price. All I did was look for the cheapest price in my neighborhood, pump at non-brand gas station and pay in cash. 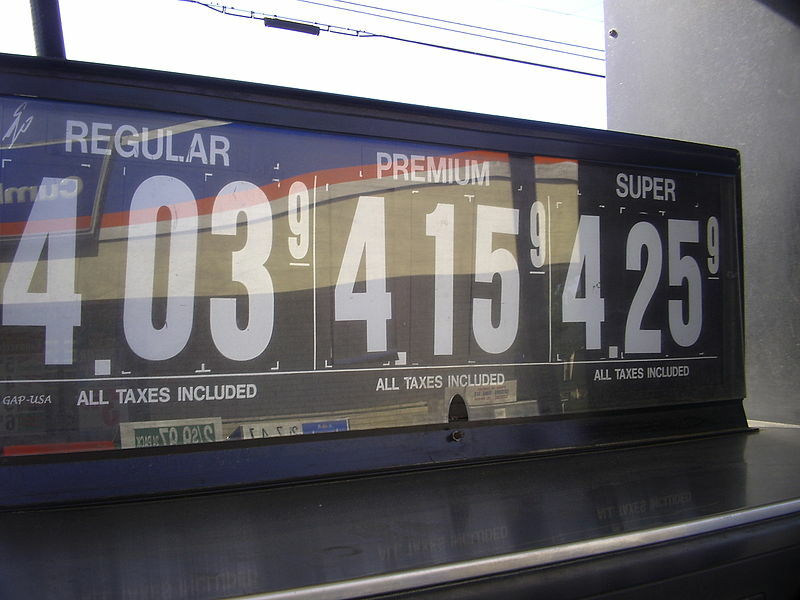 As of 2014, the gas price fluctuates a little, but it’s not going to go back to the price of ten years ago. So we need to do something about it. When you search online, you will see lots of information about saving gas, such as changing driving habit (less acceleration), stop using A/C and roll down windows, etc. It might help, but how much money would you save? They are more likely just ideas and theories. You can’t save lots of money. What I was looking for were strategies that give a solid proof of saving. Then I came to the conclusion that it was necessary to find a way to get a discount every time I pump. 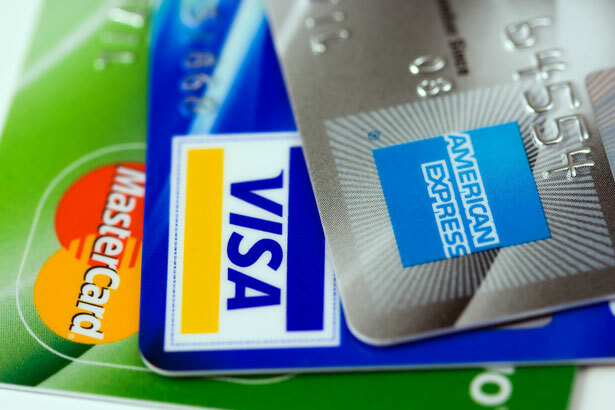 Many credit cards offer extra reward points on gasoline purchase. For example, Amex Blue Cash Preferred give 3% back. Chase Freedom offer 5% cash back every two quarters. 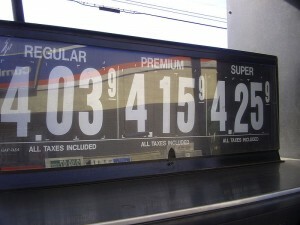 However, many gas stations set up the price a little higher when you pay by credit card. Les’t say one gas station sells for $3.79 for cash price and $3.89 for credit price. Considering cash back of each credit card (Amex and Freedom), the prices will be $3.77 and $3.70. The prices beat cash price, but not much…. All of them are free to join. Undoubtedly, Fuel Rewards Network (FRN) is the best programs of all. Various ways to earn reward points make it possible to reduce the price to almost $0 dollar per gallon. Even if you don’t have any reward points, you get 3 cents per gallon discount every time you pump. You can boost gas saving by using gift card you purchased by reward credit card. Click links to see the details of reward programs.